Dajabon, Dominican Republic.– The binational market held Mondays and Fridays have shrunk trade nearly 90% as the political turmoil in Haiti has left at least two people dead and several injured, during violent demonstrations since Thursday to demand that president Jovenel Moise step down. Local media report that the neighboring country’s situation has plummeted sales in the binational market. 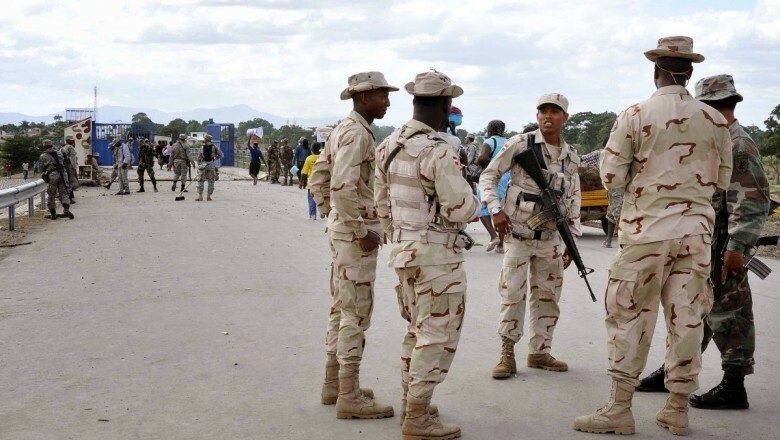 While the Dominican military surveillance along the border has been heightened, schools and businesses remain paralyzed in most Haitian towns. According to merchants quoted by SIN, the market at Elias Piña, around 200 kilometers south of Dajabon, is occuring without incident.